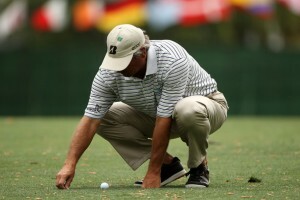 Fred Couples did not quite manage to win the Masters last week but for a guy on the Senior tour showed the world he can still play with the big boys. He also set a president for not wearing the traditional golf shoe. I cannot help thinking would these shoes get past the first tee starter who will declare you must wear golf shoes? 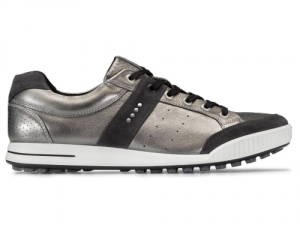 The shoes made by Danish brand ECCO look nothing like a conventional golf shoe but they do look combfortable and I can see them catching on. 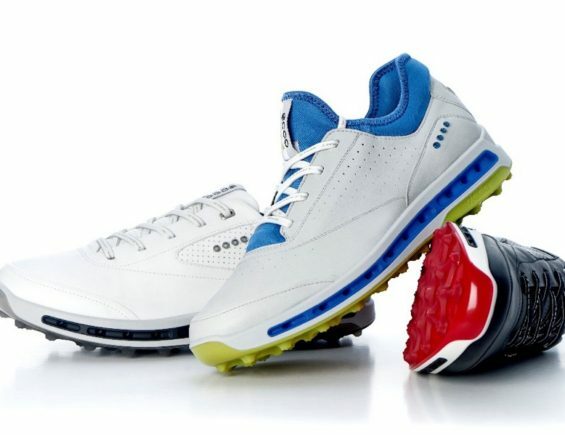 The ECCO golf street shoe is available in concrete,white,cactus and fanta colours and as they have no spikes just a molded sole will look cool on and off the fairways.